A Private Charter Trip is a booking of an entire boat for the exclusive use of one group. No other anglers or groups will be added to a Privately Chartered Trip. The boat is yours for the day and you can fish all day, snorkel for a few hours if you choose or even go whale watching. We at HMF prefer to fish for the biggest game fish in Hawaii, but of course it’s completely up to you when you book a private trip. The HMF Fleet of Boats are the nicest in the Hawaiian Islands and we pride ourselves on providing first class customer service and an unforgettable ocean experience. An overnight ocean experience with Hawaiian Island Enterprises is one that you will certainly never forget. Paradise awaits! Our vessels range in size from 43 - 65'. Most can sleep (6) guests, however a few of our Yachts are Coast Guard permitted for slightly larger groups. All of our Captains and their Crew members are hand selected by our VIP team. Each overnight vessel in our ﬂeet offers something slightly different from the others, so please let us help you choose the perfect boat. Our VIP team is happy to assist you from our full list of value added services that are being offered. HMF is a certified agent for all of the best rated Activities and Trip Vendors on the Hawaiian Islands. Our Ocean Trips include Snorkeling, Night Time Manta Snorkel, Sailing, Sunset Cruises and Whale Watching to name just a few, while our Island activities include all of the favorites from zip lining and helicopter tours to horseback riding, surfing lessons and ATV tours. We make your Hawaiian Trip planning easy and we save you money! With HMF you are always guaranteed to pay the same price or less than you would by going direct with each and every trip vendor. By choosing one of HMF's Combo Deals, you are guaranteed to be saving yourself both time and money. Our combo deals combine together all of Hawaii’s Most Popular Ocean & Island Activities to make your trip review 8: booking experience both easy and quick. We also provide biggest Combo Trip Discounts on the islands, and the ability for you to customize your own package deal. How cool is that? Don't try and book all of your trips separately! Come view for yourself how easy, fun and quick we have made the vacation planning & activity booking process. 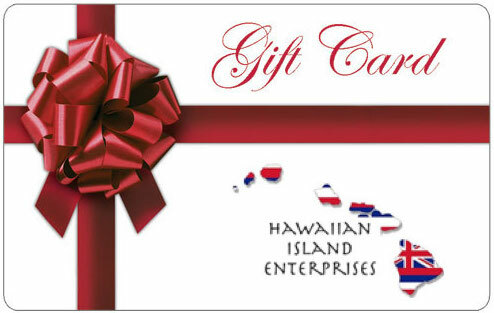 Our Hawaiian Island Enterprises Gift Cards can be purchased in Value Amounts of: $20 - $5000. These HIE Gift Cards can be redeemed by the receiver incrementally (a little bit at a time) or all at once on any one of our many Hawaiian operated websites. The HIE Gift Card is the most secure and universally accepted Gift Card in Hawaii, When purchasing the HIE Gift Card, you have the ability to "customize" a short message to the receiver and then our HIE Gift Cards can be sent via Email as an electronic voucher, Downloaded as a PDF, or printed and mailed via US Postal Services. 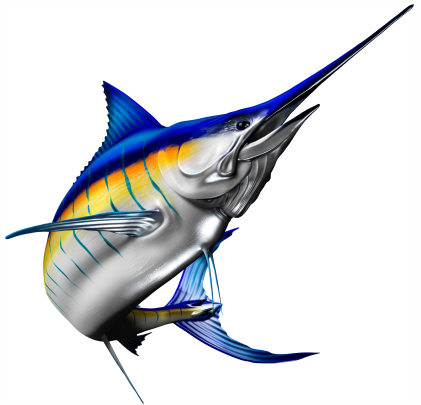 Hawaii Marlin Fishing (HMF) was founded by professional anglers and was designed to eliminate all of the frustration and time-consuming processes of finding, comparing and booking Fishing Trips online. At HMF you can easily search our fleet of boats and secure the fishing trip of a lifetime in just minutes. HMF does not apply any additional service or booking fees to the boats listed rates, so our customers are always guaranteed the lowest pricing. All Anglers are welcome!" This is fishing and HMF cannot guarantee that fish will be caught on every trip. © 2019 - hawaiimarlinfishing.com. All Rights.